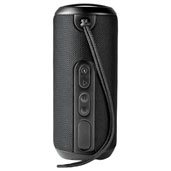 Your guys and gals are going to love this Rugged Fabric Waterproof Bluetooth speaker. This perfect gift has a 10 watt output (2 x 5W) and digital sound processor. 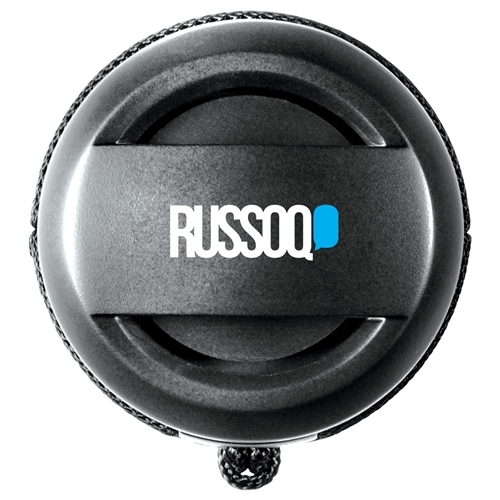 The speaker has a waterproof rating of IPX6, which means it can be left in a rain storm or fall into a body of water without any damage. Bluetooth working range is 10 meters (33 feet). Enjoy up to 4 hours of music at max volume on a single charge. Charging time: 2.5hrs. 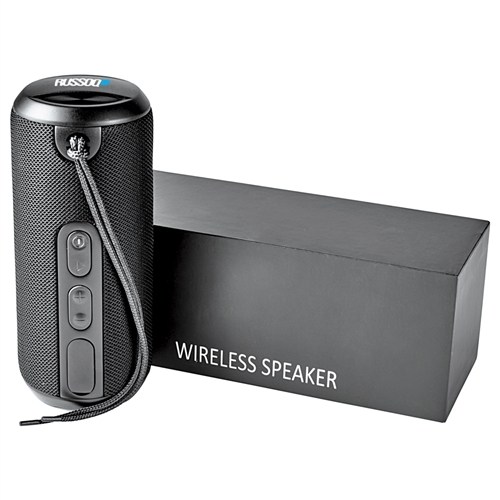 The speaker has built in microphone and music controls for hands free operation.